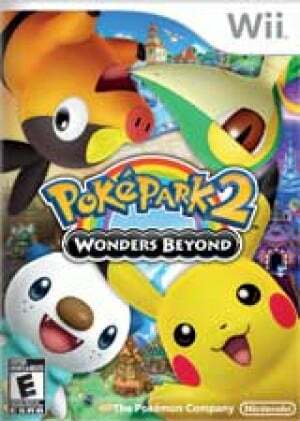 Go Beyond PokéPark and Discover a Mysterious New World! 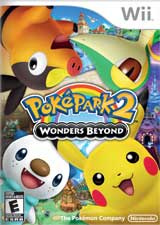 The imaginative fun of the Pokémon™ franchise grows with the PokéPark™ 2: Wonders Beyond game. 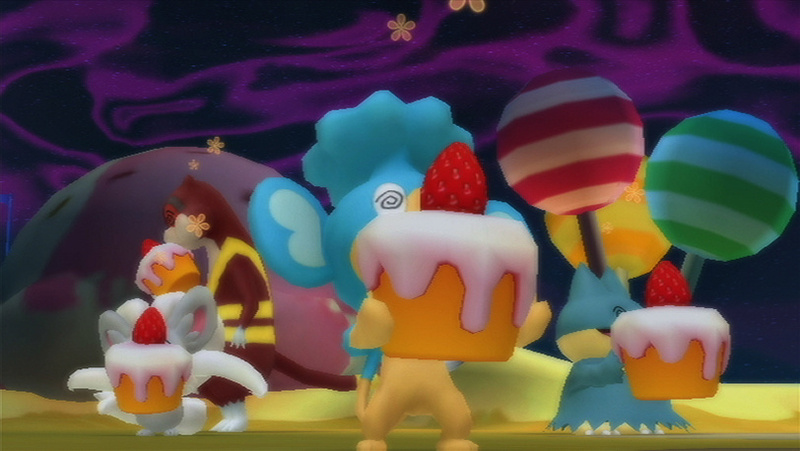 Play as one of four different Pokémon, and interact with many more, as Pikachu™ and his Pals explore PokéPark and discover the secrets of a mysterious new world. 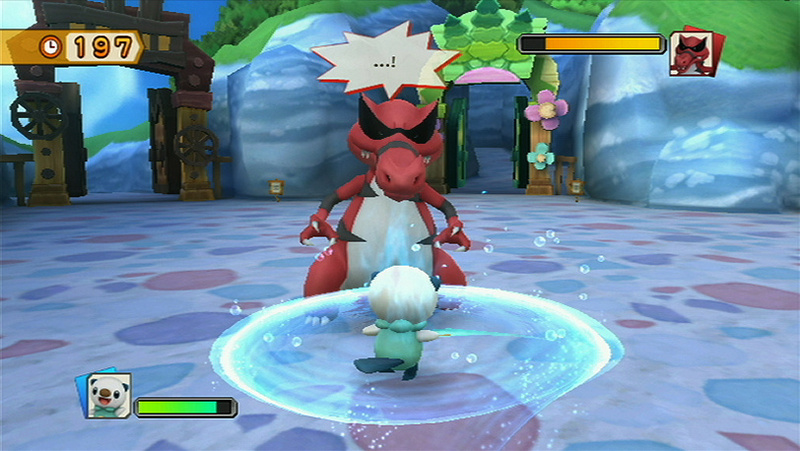 Along the way, players can experience the fun of activities, battles, Attractions and more on their quest! 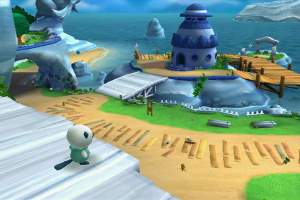 Attractions can also be played in single or multiplayer mode. 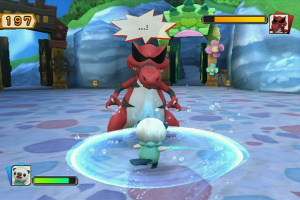 * With a wide variety of challenges the game offers nonstop adventure for Pokémon fans of all experience levels. 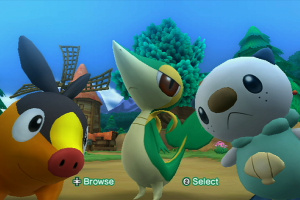 Step into PokéPark and play as Pikachu, Oshawott™, Snivy™, and Tepig™, each with their own unique abilities, and try to make it through PokéPark to save the missing Pokémon! 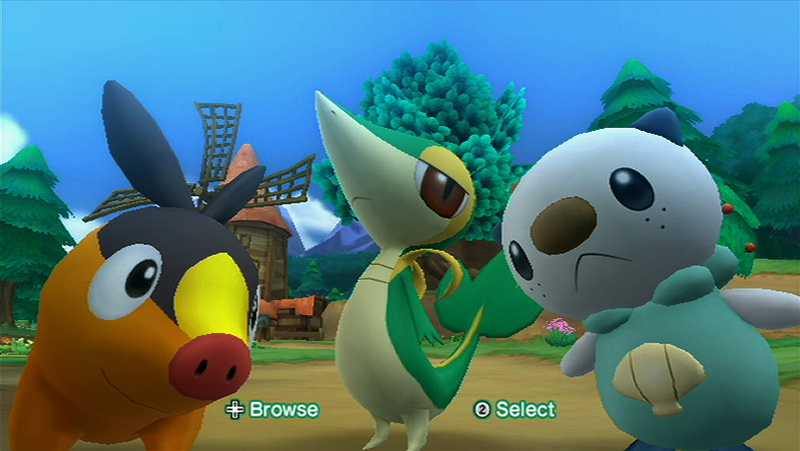 Enter a world filled with many Pokémon to befriend. They might even help when its least expected. Experience the fun with Attractions, activities, battles and even more. 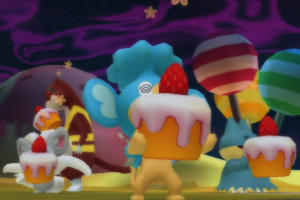 Enjoy Attractions in single or multiplayer mode. 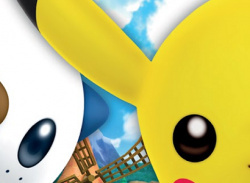 Activities: Pikachu and his Pals can befriend other Pokémon by playing games such as Chase, Hide and Seek, and even mini battles. 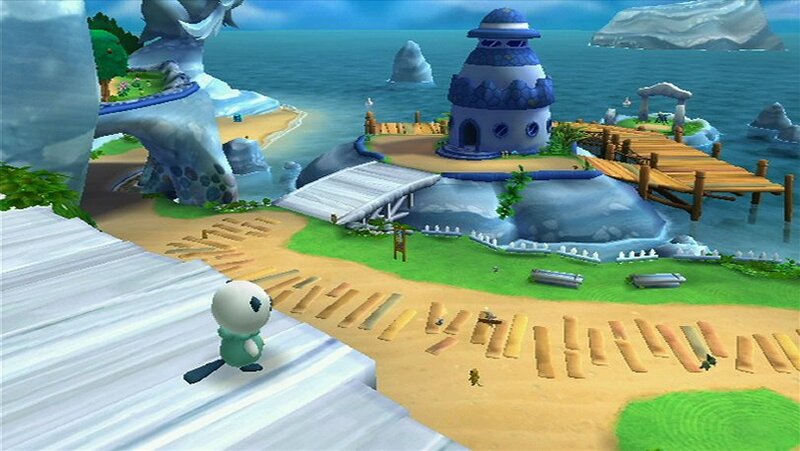 Attractions: Play with up to four players using the Wii Remote™ controller. Attractions range from dancing to shooting and even flying through space in a race around the stars. Battles: Engage in intense battles against powerful Pokémon. I might get this game, the first one wasn't that bad, and this so far looks like a improvement over the first. @GameReviewerX Down side of your rating is, its a opinion. But I heard this game is very fun. I really need to get this game. So fun!!! I love this game!! !